EXCEPTIONAL BARGAIN! 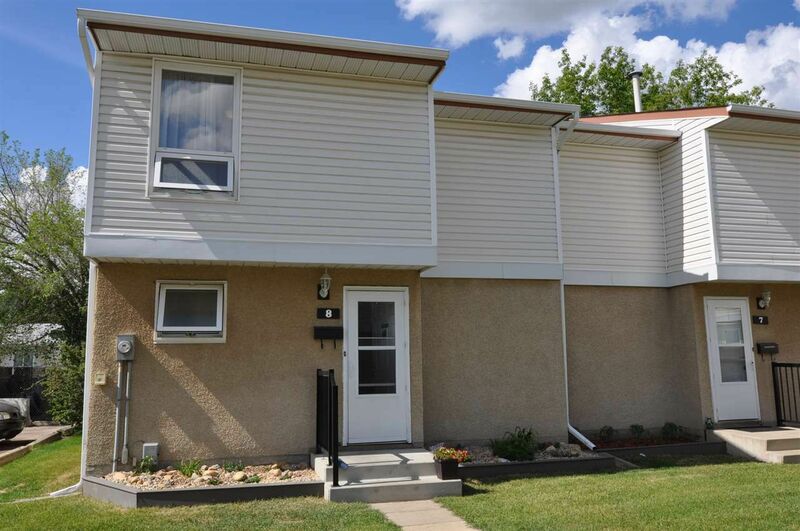 Well maintained 3 bedrooms, 2.5 bathroom 2 Storey condo in Belle Parc, close to schools, playground, shopping and minutes from CFB Edmonton. This warm and inviting unit is move in ready and offers a large living room with cozy wood burning fire place, spacious dining area just off the spacious kitchen and a handy main floor 2pc bathroom. The upper level is where you'll find 3 nice sized bedrooms and a 4pc main bath. Basement development includes more developed space with a terrific family room and laundry/storage area. Recent upgrades over the past few years includes shingles, windows and new fencing. This unit includes 2 assigned powered parking stalls. Well worth a look!